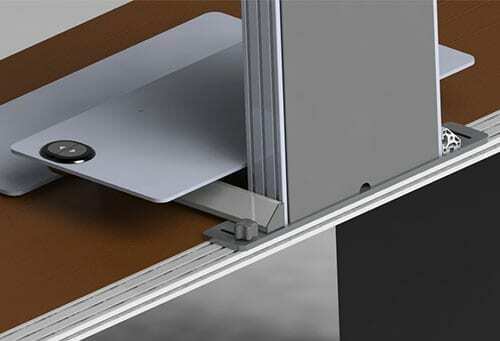 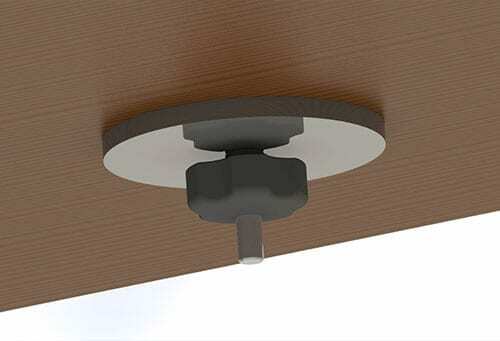 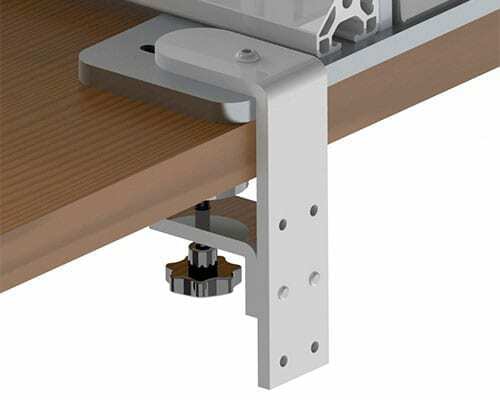 The 9170 pole mount clamp offers monitor flexibility with minimal footprint. 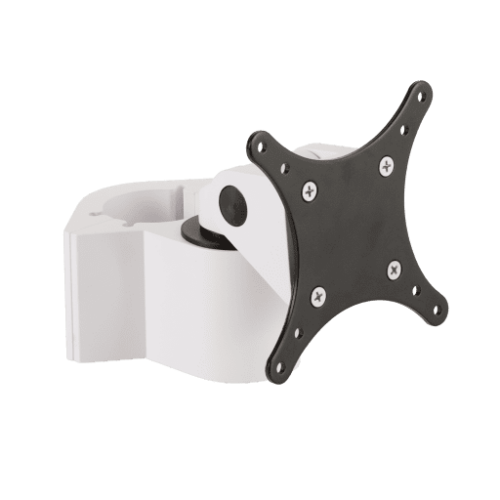 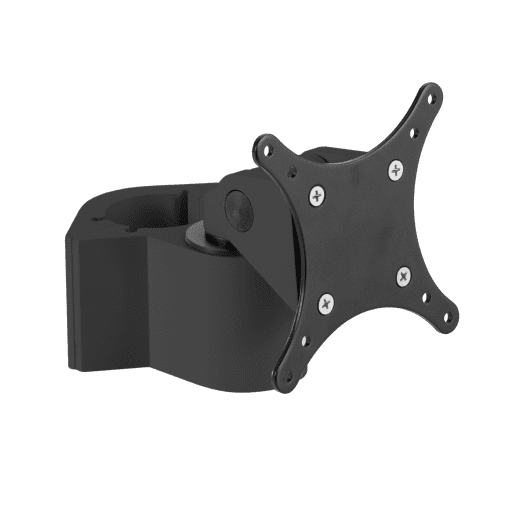 This monitor mount clamp is ideal for dental offices, retail offices, and kiosks. 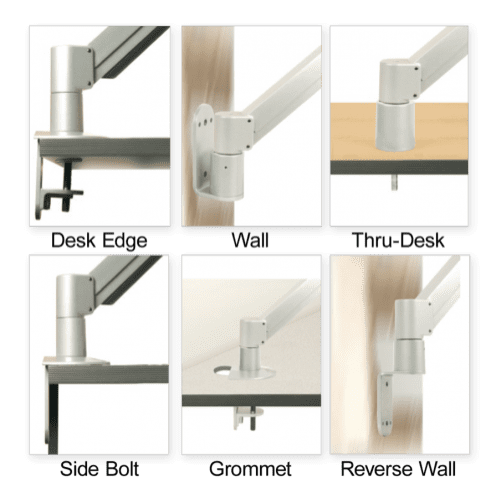 Perfect for dental offices, kiosks, and retail environments - anyplace you need to mount a monitor with minimal footprint. 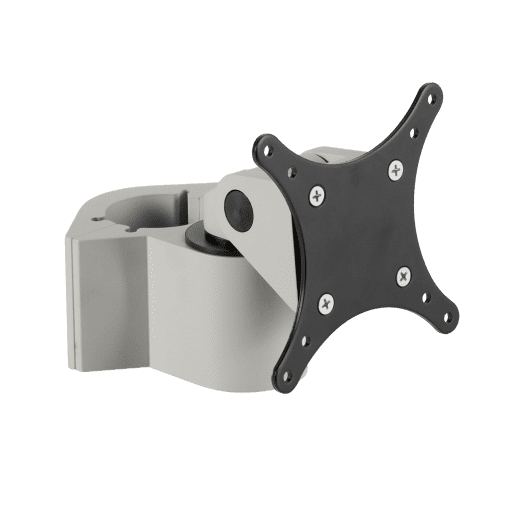 The 9170 pole mount clamp allows users to mount flat panel monitors to a pole via our handy pole clamp. 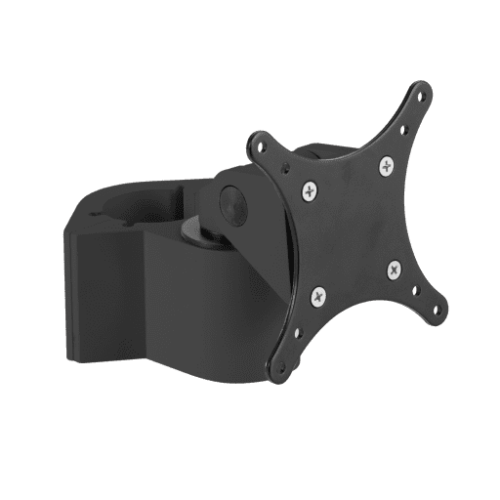 The monitor can be quickly tilted and turned, allowing for easy repositioning when needed. 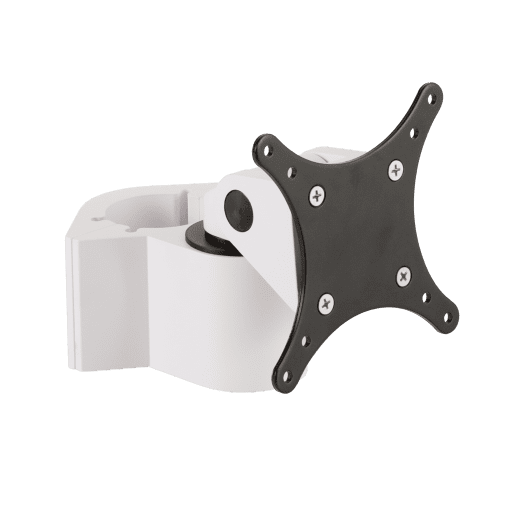 Pole clamp works with poles of diameter 1.5", 1.75", and 2"